Hey, it’s Grammy week here in Los Angeles. See how many of these acts are in town for the awards show. Top Show: It’s hard to pass up on a Willie Nelson show – even if you have to go to Ventura to catch him at the Majestic Theatre. 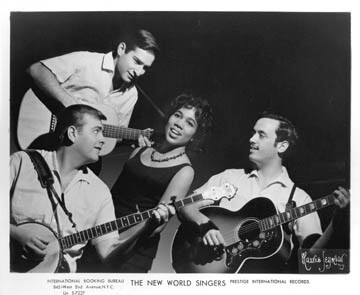 Fellow Texan Carolyn Wonderland blows into the Mint to serve up some bluesy music. 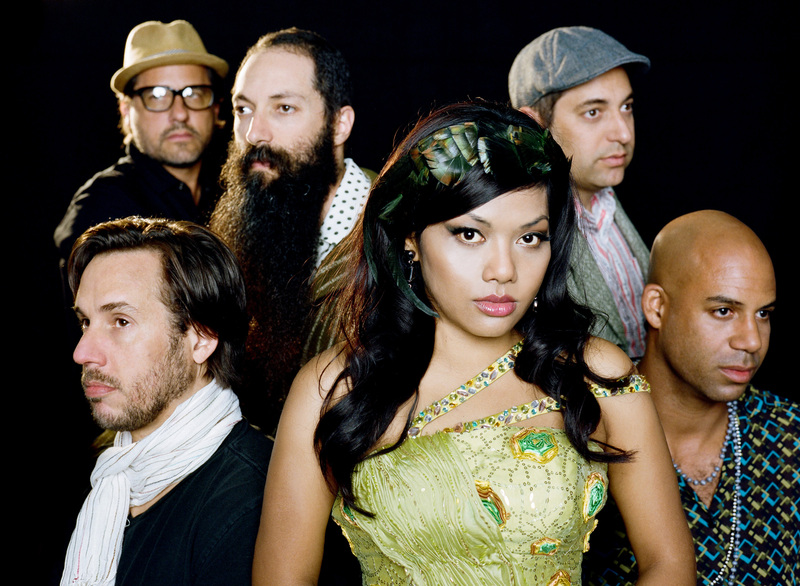 Top Show: Dengue Fever’s new album The Deepest Lake might just be their best as they elevate their multi-culture/multi-genre sound to perfection. They’ll celebrate the new disc at the Echoplex. Top Show: Cyril Neville and Devon Allman lead the Royal Southern Brotherhood into the Mint for a jam-tastic night of roots tunes. 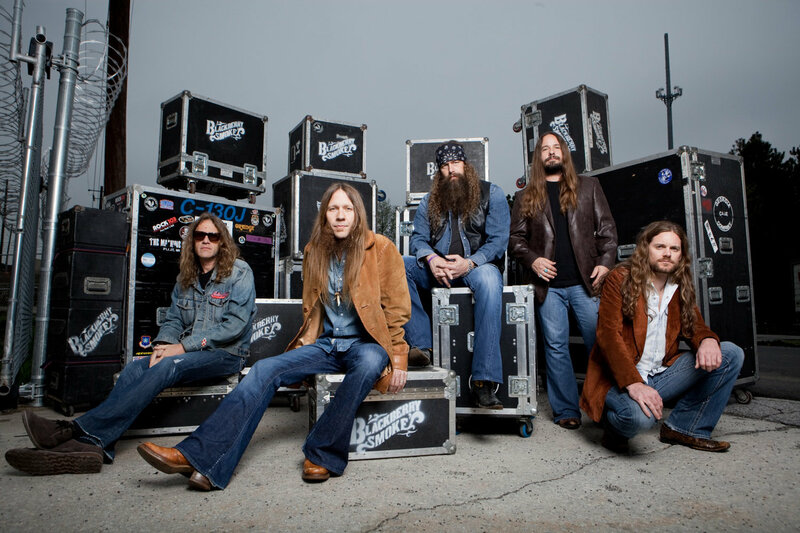 Blackberry Smoke will be lighting up the Troubadour tonight and Saturday with their Dixie-flavored rock ‘n’ roll. Their new album Holding All The Roses (produced by Brendan O’Brien) really impressed me. These guys not only know how to rock but they know the importance of a riff too. Top Show(s): Murder By Death celebrates its new album Big Dark Love at the Roxy with Rocky Votolato opening. Longtime Lloyd Cole fans (and I’d count myself one) should be excited by this new CD Standards, which is classic Cole –literate rock with wit and bite. Weyes Blood (aka Natalie Mering) creates an alluring, dark folk sound on her album The Innocents. Local hyphenate JD Shultz showcases new album Back To Music at the Viper Room. Noah Guthrie, a young man with a soulful voice, stops by the Hotel Café along with another up-and-comer Gabe Dixon while Jesse Harris can be found at the Bootleg HiFi. Top Show: I don’t know what Buffy Saint-Marie will be doing at the Bootleg HiFi but it should be interesting to hear what the activist/folk icon is up to. Another veteran folkie Happy Traum (he apparently did the first recording of “Blowin’ In The Wind”) will be at McCabe’s with the local folk troubadour Ernest Troost. This entry was posted in Best in L.A. Shows, Music, and tagged Al Stewart, Blackberry Smoke, Buffy Saint-Marie, Caroyln Wonderland, Cyril Neville, Dengue Fever, Devon Allman, Ernest Troost, Gabe Dixon, Happy Traum, Hozier, JD Shultz, Jesse Harris, John Oates, Lloyd Cole, Murder By Death, Noah Guthrie, Robert DeLong, Royal Southern Brotherhood, Ryn Weaver, Tom Vek, Weyes Blood, Willie Nelson. Bookmark the permalink.